Kitchen appliances make your kitchen functional. 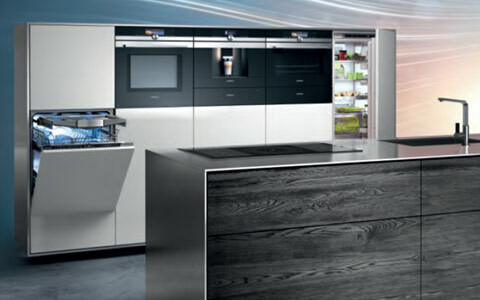 View our online catalog of Siemens, Miele and Neff appliances. Forever better is a motto of Miele brand. 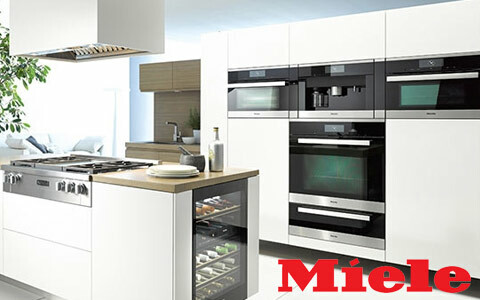 Over 100 years of existance Miele appliances are known for their reliability. Each one of the Miele products is tested to equivalent of 20 years of use. Operating Miele appliances is both easy and fun with their simple and easy to use interfaces. 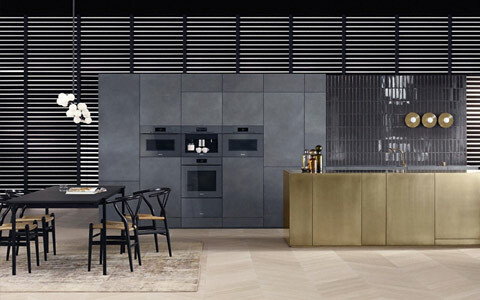 Miele appliances designs are defined by clean lines and timeless elegance. Innovation and style are two things that best describe Siemens appliances. 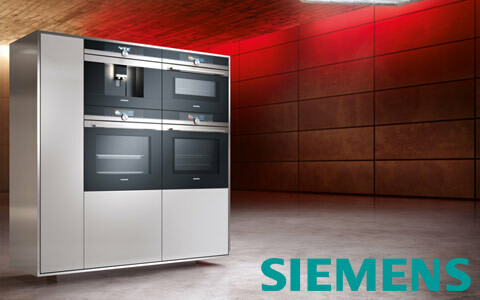 Over 160 years technological advances Siemens appliances are robust, durable and very energy efficient. 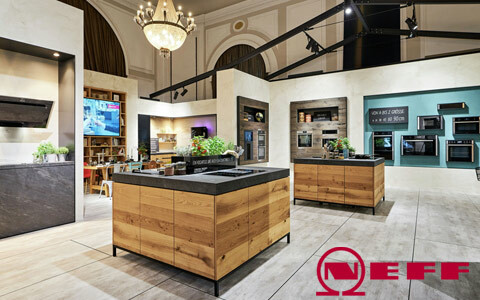 No matter what style your kitchen is Siemens always has the answer. Wide collection of products ensures there is always ideal appliance for you. Ingenuity for life is motto that drives Siemens. This stands for advanced engineering experise, the power of innovation and long term value.